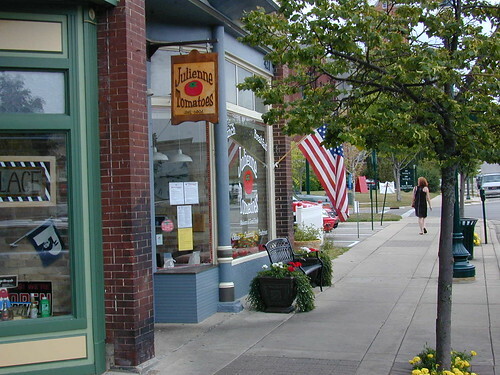 A great place to eat in Petoskey, Michigan! 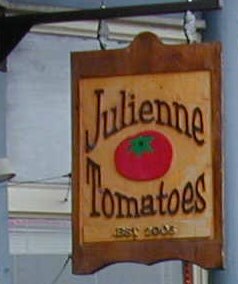 The entire staff at Julienne Tomatoes has worked very hard to make this restaurant a success. 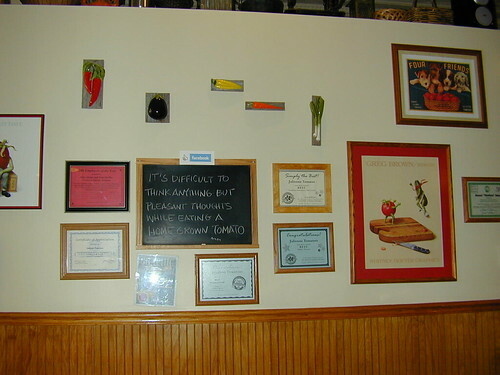 It is very rewarding to be recognized by our customers as well as respected publications for our food, service and employees. Thank You! 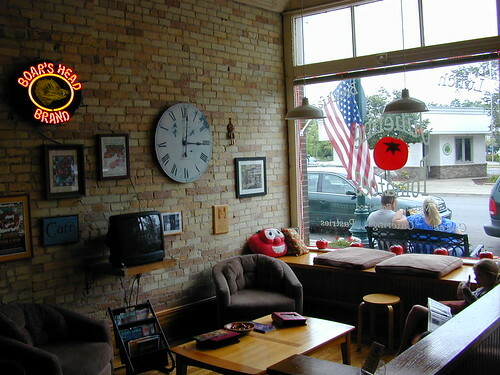 We are living our dream in Northern Michigan and invite you to stop in and enjoy our passion. 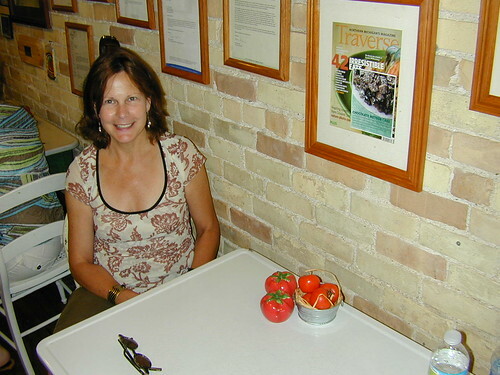 Expect great recipes using locally grown ingredients. 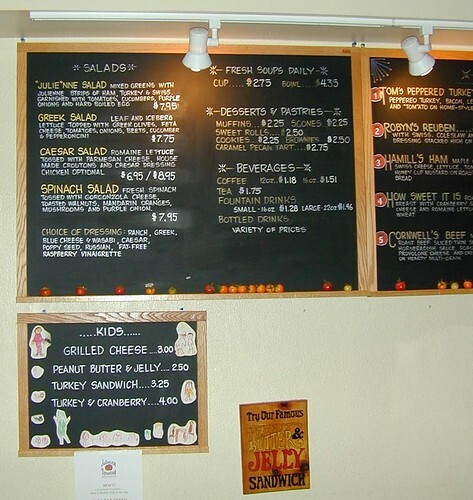 We are committed to great food. 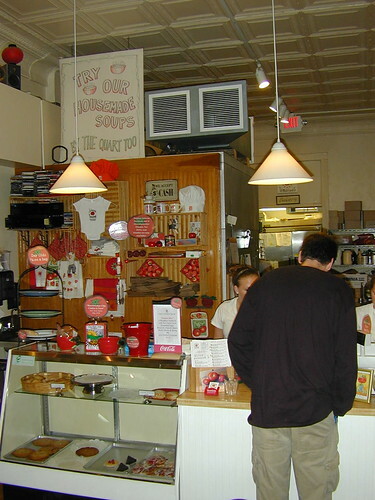 Fresh baked goods, housemade soups and service with a smile every time. We proudly participate in the Michigan Land Use Institute’s ”Taste the Local Difference” campaign & support over 20 Michigan Companies and 15 Local Farms. 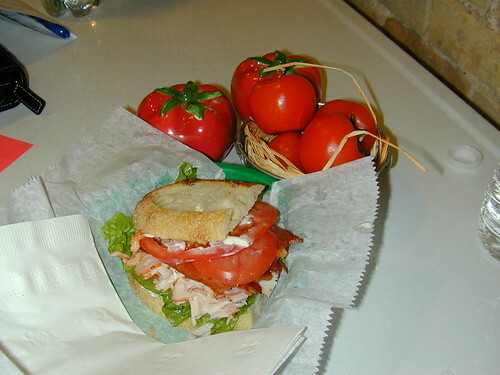 Julienne Tomatoes – Photo Gallery – Click on photos for slideshow view.